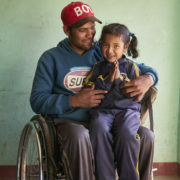 Nepal has a long history as the poorest country in South Asia, with a life-expectancy of just 54 years. 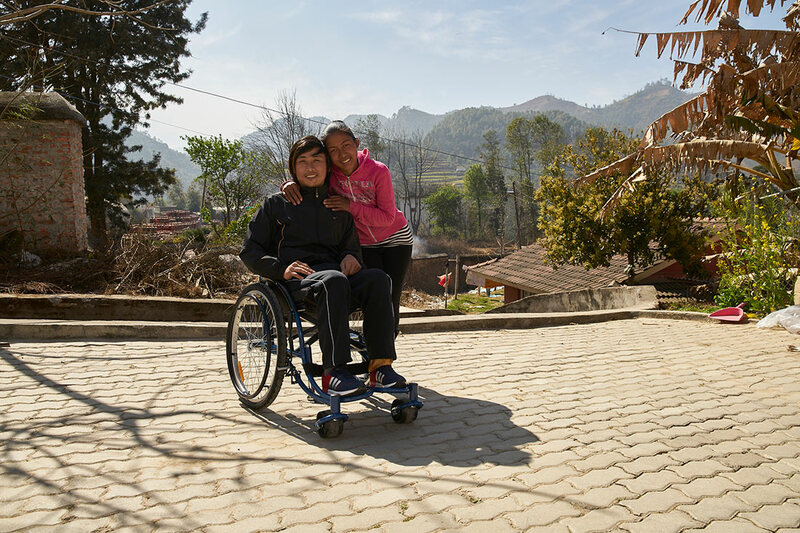 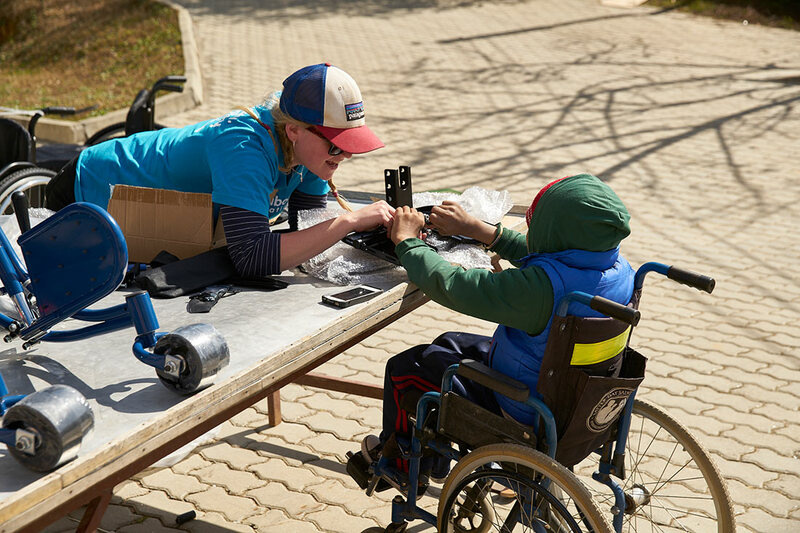 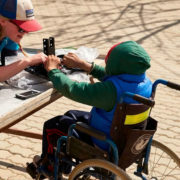 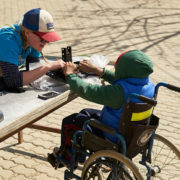 The devestating earthquake in April 2015 killed nearly 9,000 people and injured nearly 22,000, many of whom were left with permanent disabilities. 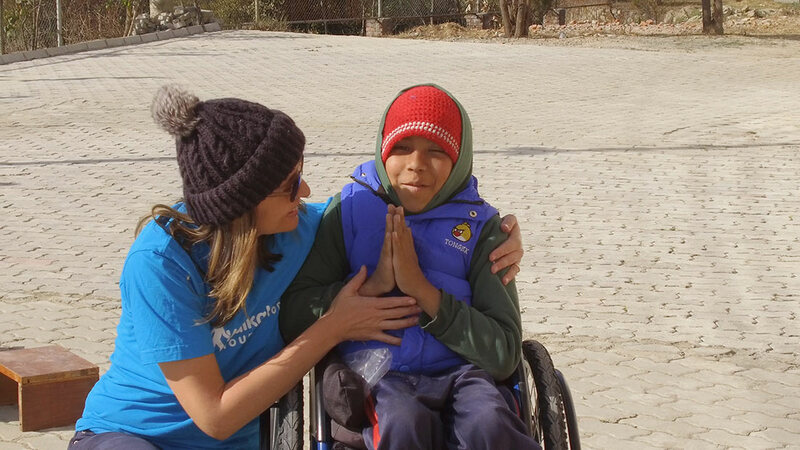 Hundreds of thousands of people were made homeless and the country was left with a serious lack of infrastructure. 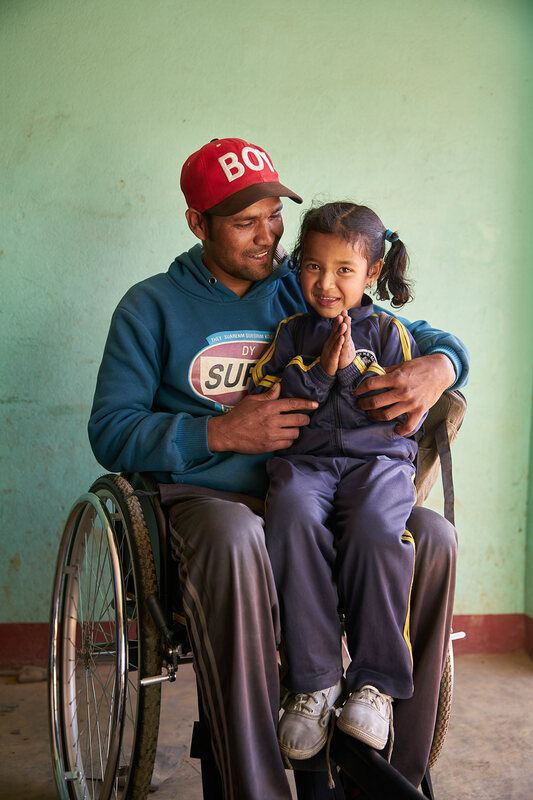 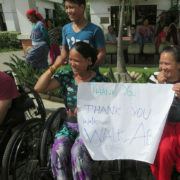 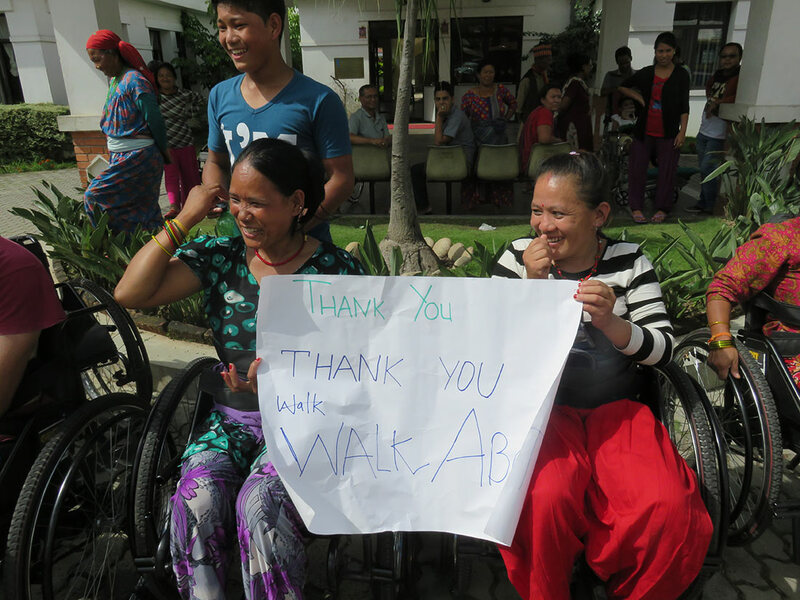 Walkabout always aims to be one of the first on the ground after natural disasters, which is why we sent chairs to Nepal just months after the earthquake, and again two years later.